With more than forty years of experience with students of all levels and ages, I have worked with students in the United States, Latin American and Japan. 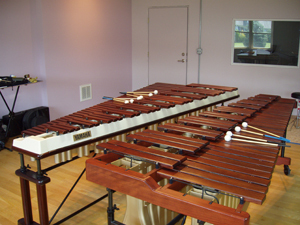 Teaching settings include my private studio, college, university and music schools, international marimba and percussion master classes, high school marching band drum line, middle school percussion class, and summer camps. 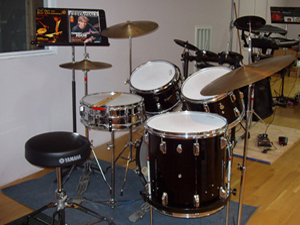 I teach private lessons in all concert percussion instruments and drum set at my studio in Lucketts, which is about nine miles north of Leesburg, Virginia. 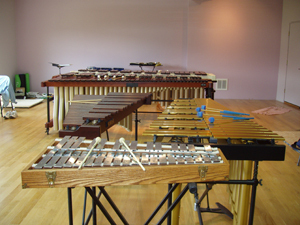 I welcome students of all ages and specialize in mentoring young people who are passionate about music and interested in exploring all the percussion world has to offer. 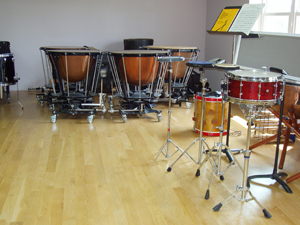 Each student is a unique individual and has their own goals for choosing to study percussion. At our first lesson, I talk with each student to find out his or her goals for study and we then work together to achieve these goals. 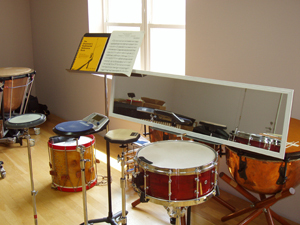 For beginners, I teach fundamentals of playing the snare drum and mallets and the fundamentals of reading music: melody, harmony and rhythm. This helps them play well in school and be prepared to audition successfully for marching band, concert band and district and all-state competitions. High School Students: All-District Band and Orchestra, All-State Band and Orchestra, scholarship to Interlochen Summer Arts Academy, Finalists Loudoun's Got Talent, Superior Ratings at Solo and Ensemble Festival. College Students: Young Artist Concerto Competitions with major symphonies, scholarships and acceptance to Indiana University Jacobs School of Music, Northwestern University, University of Arizona, Eastman School of Music, New England Conservatory of Music, Manhattan School of Music. Some of my former students are now working in the music field as drummers, marimbists, college professors, composers, and public school band directors. We create a lesson length and schedule that works for you. I do not require monthly or semester contracts. 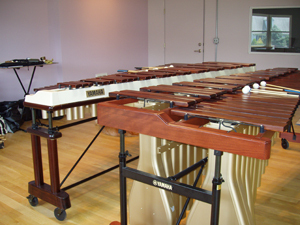 Lessons are usually weekly and may range in length from thirty minutes to two hours. For current students who are auditioning for college or other opportunities, I offer audition coaching, and professional audio and video recording in my studio to create audio application materials.